Комплект садовой столовой мебели Capitale сделан из синтетического ротанга, который обладает высокой устойчивостью к неблагоприятным погодным условиям. Подушки цвета екрю 6 шт на сиденьях. Подушки имеют съемные чехлы, изготовлены из 100% водонепроницаемого материала (полиэстер), которые можно стирать при низких температурах. Undoubted class and elegance. 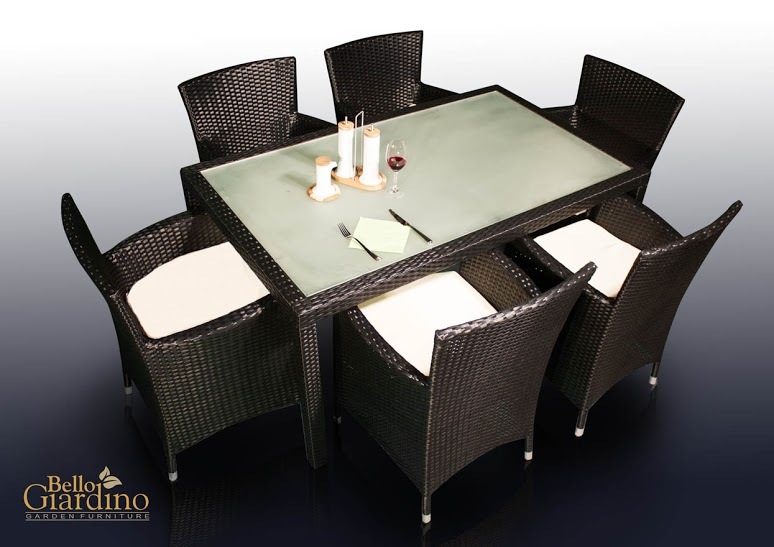 A set of CAPITALE will charm you with unique style and modernity. They are ideal for any garden or house and become their pride. 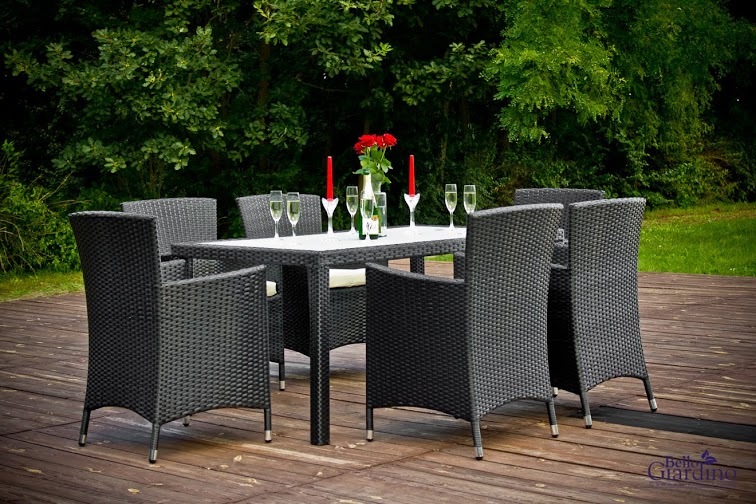 The furniture is made of rattan synthetic (Eco-rattan / technorattan). This is an investment for years. 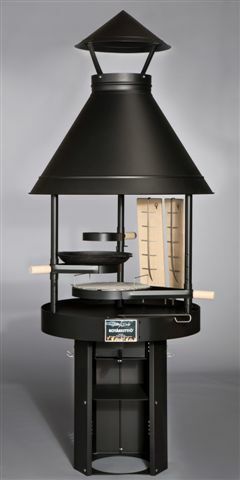 The material retains its original appearance and shape, despite exposure to many adverse weather conditions such as rain or frost. Exclusive furniture are perfect for hotels, as well as private property. 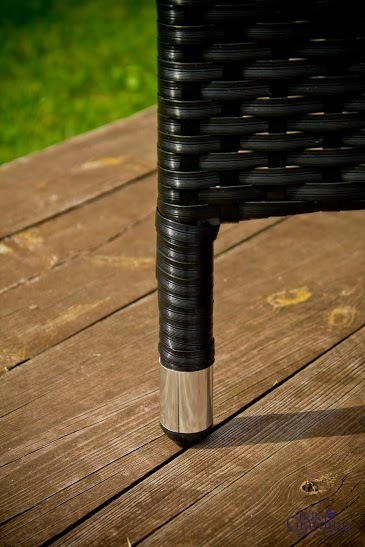 Bello Giardino furniture are perfect for the terraces, the gardens, the porches and every interior spaces. 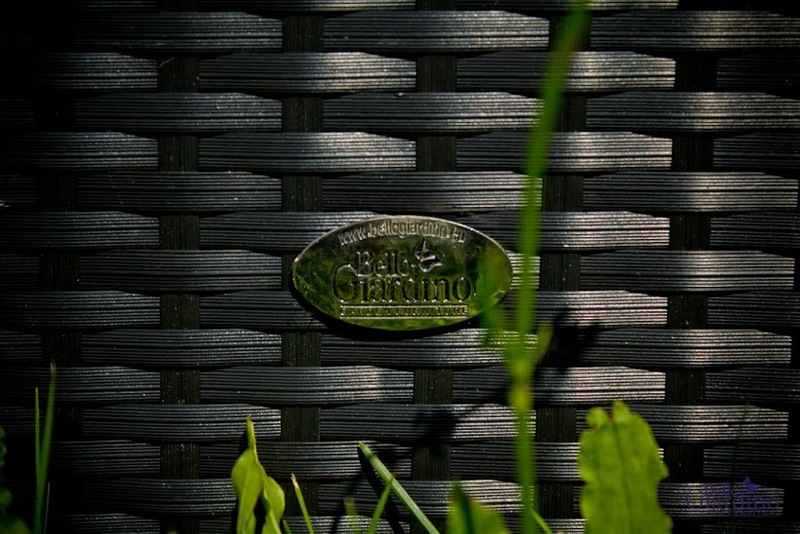 We guarantee that choosing Bello Giardino most of the time you will spend in the garden while enjoying the comfort and esthetics of our furniture. 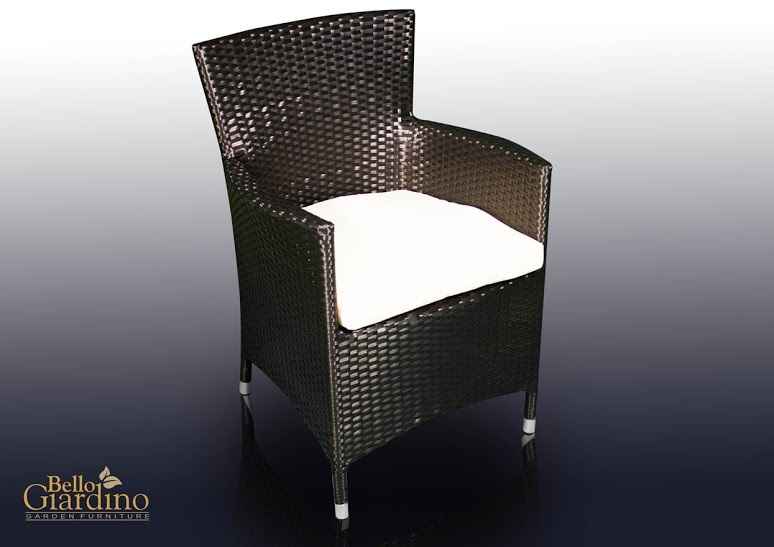 Bello Giardino furniture are products for the most demanding customers, who appreciate the comfort, luxury and elegance. Cushions are in ecru colour (6 pieces on the seats). 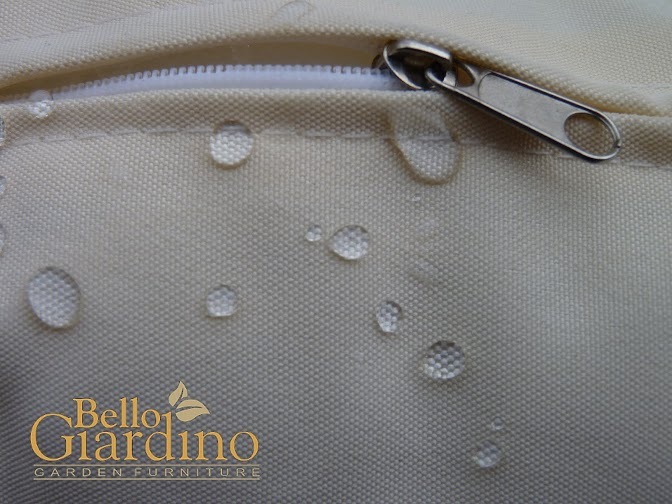 They have removable covers, made of 100% waterproof material (polyester) which can be washed at low temperatures.